There’s no doubt that the laughter is the best medicine and clown is the chemist of laughs. As no matter people tells them they continue to believe and go on the path of spreading happiness and laughter. 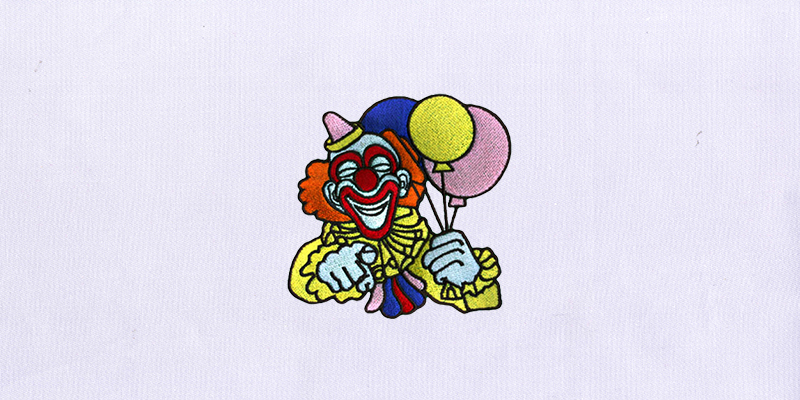 Such as this free Friendly and Happy Clown Embroidery Design that would surely put a smile your face when it’s embroidered over your article of clothing.